This page is for the purpose of serving the local Arabian horse community. 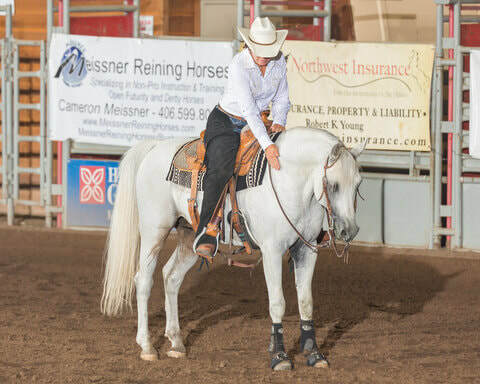 We welcome posts regarding horse services, horses for sale, local equine events, and tack for sale in the state of Montana and surrounding states. To place a FREE ad, please contact us via the "contact us" page, or e-mail our website manager at joan.rozeboom@hotmail.com. Sired by PS Echo Domani, nominated for Scottsdale Signature Stallion Halter/Performance Futurity. Echo is a flashy looking fellow and is bound to turn heads everywhere. He is just weaned and ready to start training for the Scottsdale Show in 2019. Video and other photos available. All offers will be considered. 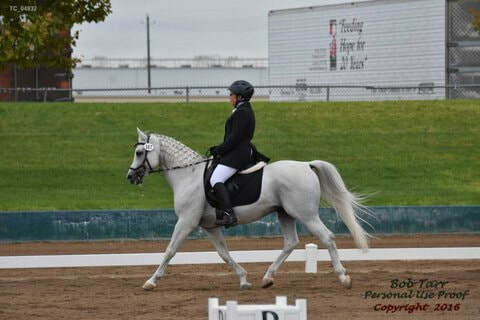 Fire is a 15 yr. old beautiful mare with excellent movement. She is a proven producer and the dam of Nashita RWR. 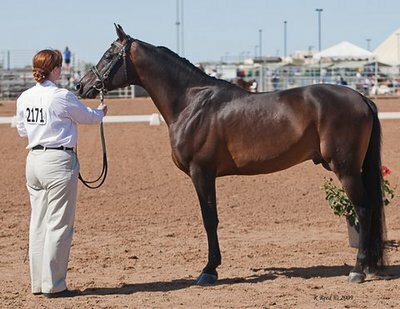 She is in foal to Karuso (owned by Morning View Arabians) a son of Undefeated European champion LA Karat. 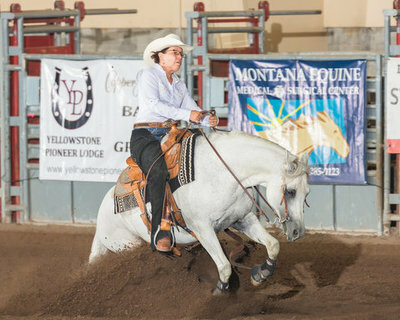 This mare is easy to work with and does not have any vices. Video is available. All offers will be considered. 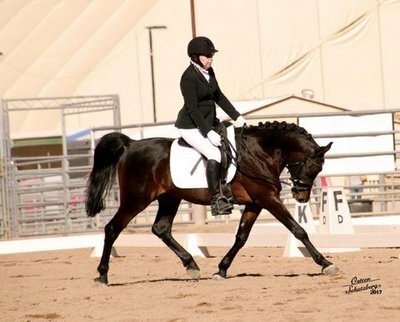 Monet was 2010 Reserve National Champion in First Level Dressage and has Regional Championships in Sport Horse Show Hack, Sport Horse in Hand, Training and First Level Dressage. He is out of the same dam as TA Mozart. He is SCID, CA, OOAM, LFS negative. Located in Canyon Creek, MT. 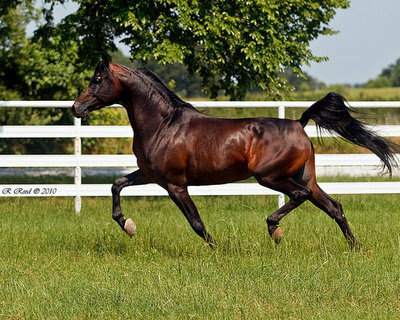 For more information on this outstanding stallion contact Dr. Liz Dagnall at drdagnall@gmail.com. 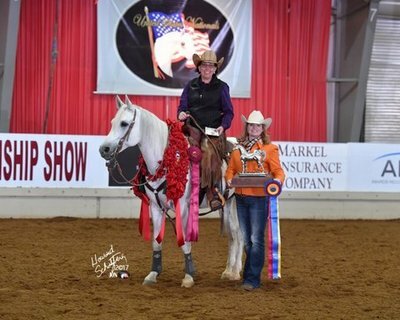 Glacier was 2017 US National Champion in Reined Cow Horse ATR, Reining Intermediate Open, and Limited NonPro ATR Reining. He won Top Tens at Sport Horse Nationals in Training, First, and Second Level Dressage. 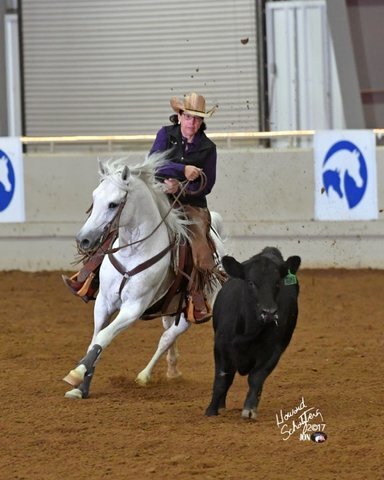 He has Regional Championships in Ranch Riding, Reined Cow Horse, Working Cow Horse, Training, First, and Second Level Dressage, and Sport Horse Under Saddle and In-Hand. Glacier has sired purebred, Anglo, and Half-Arab Regional and National Top Ten winners in Reining, Dressage, Sport Horse, and Ranch Riding. He is SCID, CA, OAAM, LFS negative. He is located in Canyon Creek, MT. For more information on this remarkable stallion contact Dr. Liz Dagnall at drdagnall@gmail.com. Very sweet and feisty lady! She has not been ridden for a few years. She is an in-your-pocket horse that wants to please. She would make an excellent broodmare to infuse new blood into a breeding program, or she could be tuned up by an experienced rider for arena work or light trail riding. She is an easy keeper. She loads and stands for the farrier/vet. She has been dewormed and vaccinated on a regular schedule. Teeth were floated for the first time last week. The farrier is coming next week. Video available upon request. Serious inquiries only. Personal circumstances are forcing her sale, I have had her since she was 6 months old. Please make a fair offer.